"If we agree to start, I think it can go quite quickly," the Swedish commissioner added. 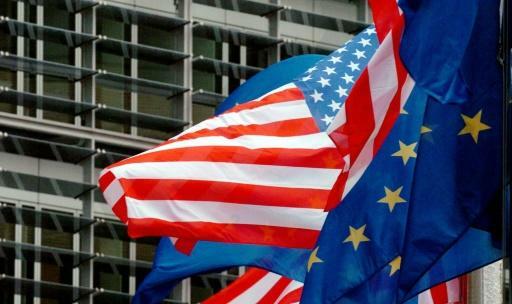 "EU-Trump trade talks would seriously call into question the EU?s resolve on climate change," Greenpeace's Naomi Ages said, warning time was running out to prevent "climate chaos." In another sop, they also made a specific mention that TTIP, a far more ambitious transatlantic trade plan that never materialised, be officially called "obsolete". Berlin wants the limited deal in order to placate Trump and avoid US auto tariffs that would punish Germany's cherished exports. 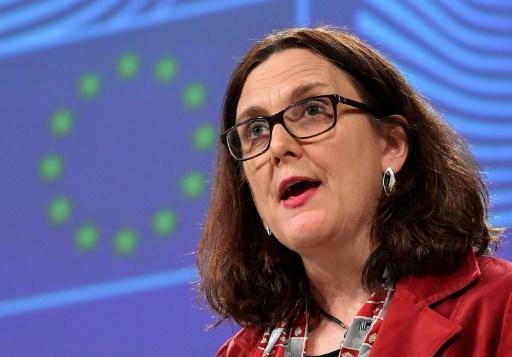 But Malmstrom said: "This is a welcome decision that will help ease trade tensions."